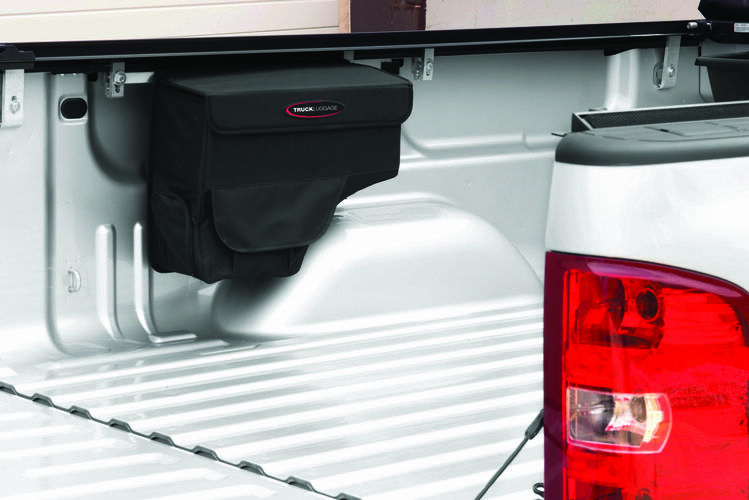 The SaddleBag by Truck Luggage is custom made to fit any open-rail truck bed, mounting on the rails of your tonneau cover for maximum compatibility. 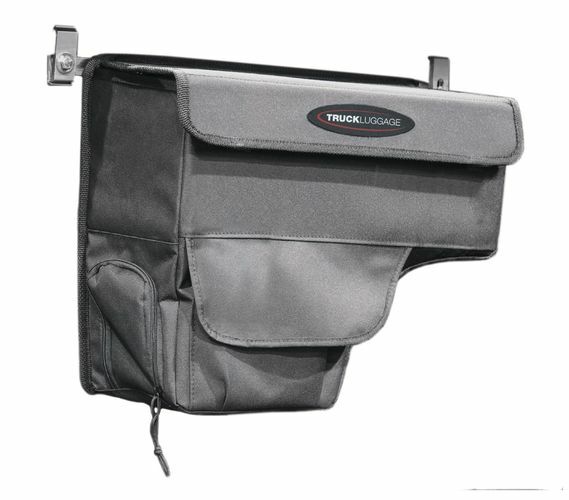 The SaddleBag comes with two cargo levels, a zippered lower level, and outer pockets. 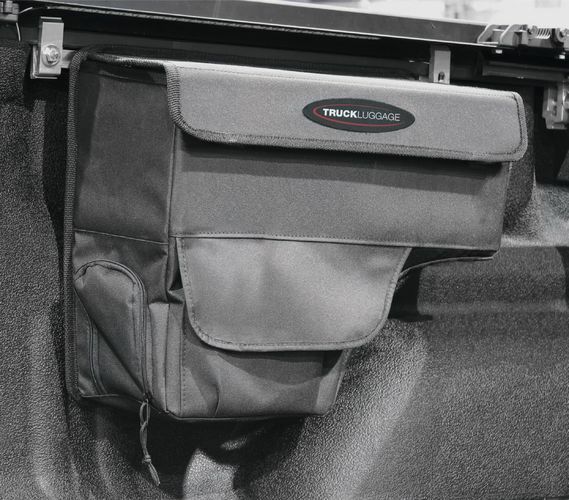 Heavy-duty inserts ensure long-lasting strength and a tailored look and feel. 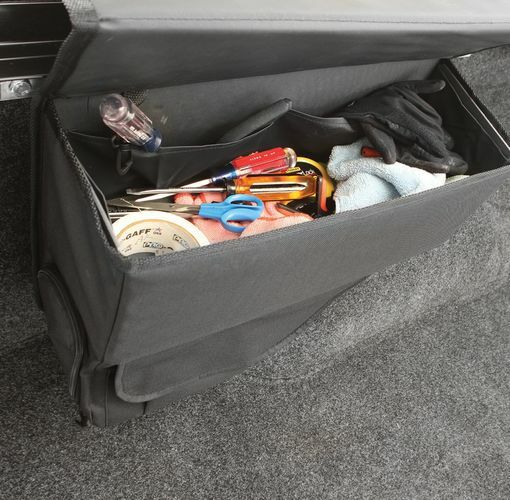 Commercial grade fabric, Weather resistant.